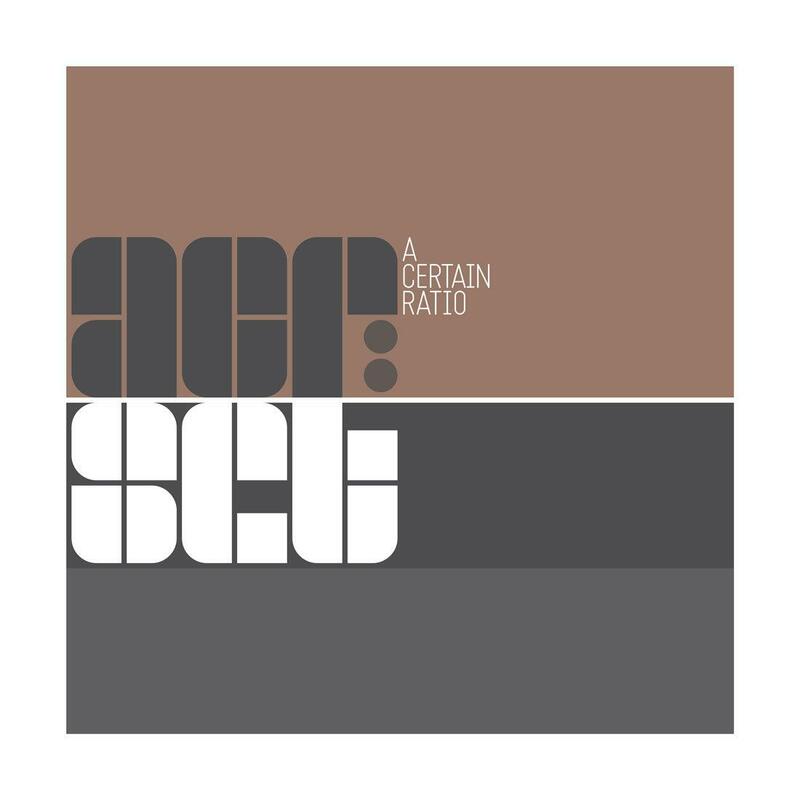 A Certain Ratio have shared their first new music since 2008's "Mind Made Up" and announce the release of "acr:set", a career spanning compilation available from Lexer Music on coloured double vinyl and CD formats via Mute. The album is made up of tracks that feature in the band's incendiary live show (hence the title), and includes rare 7" and 12" mixes alongside the two new recordings and sleeve notes by DJ and writer Dave Haslam. Two new tracks, "Dirty Boy" and "Make It Happen" were recorded at Oxygene in Manchester, and both appear on this new best of compilation. "Dirty Boy" is a classic slice of A Certain Ratio pop funk and features the voice of Tony Wilson preparing the band for "The Fox" recording session in his own inimitable fashion, plus vocals from Barry Adamson, who returns a favour to the band after they reworked 2017's "I Got Clothes". The 2xLP edition of the album will be presented on dark green and silver vinyl and includes a download card. 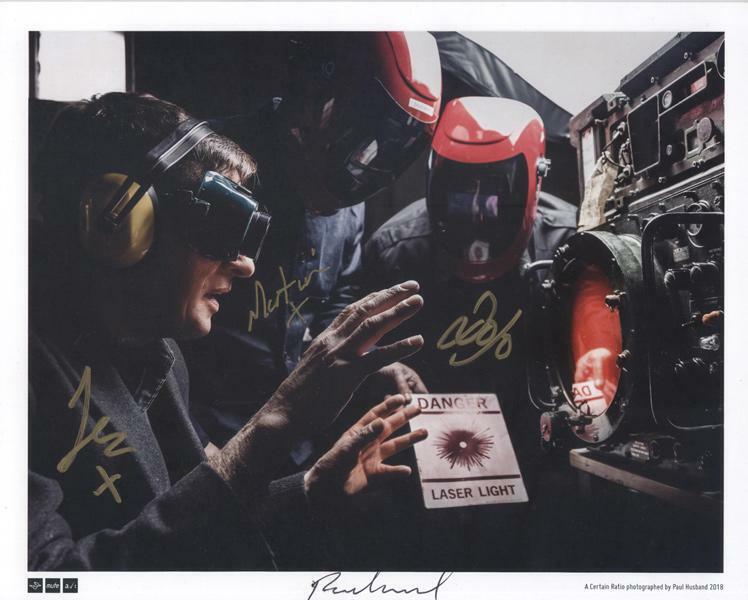 Also includes a gloss print signed by the band (see additional image).